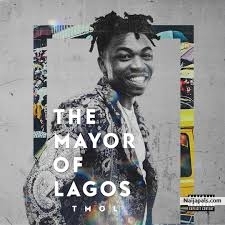 Mayorkun attacks with “Tire”, the 8th single off his acclaimed debut album “The Mayor of Lagos”. The track is the 3rd track on the set and is produced by Fresh VDM. Enjoy!